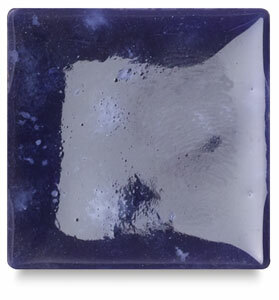 Gorgeous crystal glazes in a non-toxic formula are ideally suited to schools and institutions. These are unique, magical potions of colors and rock-like crystals that produce dramatic effects when they flow and melt during the firing process. ® Mayco is a registered trademark.™ Crystalite is a trademark.